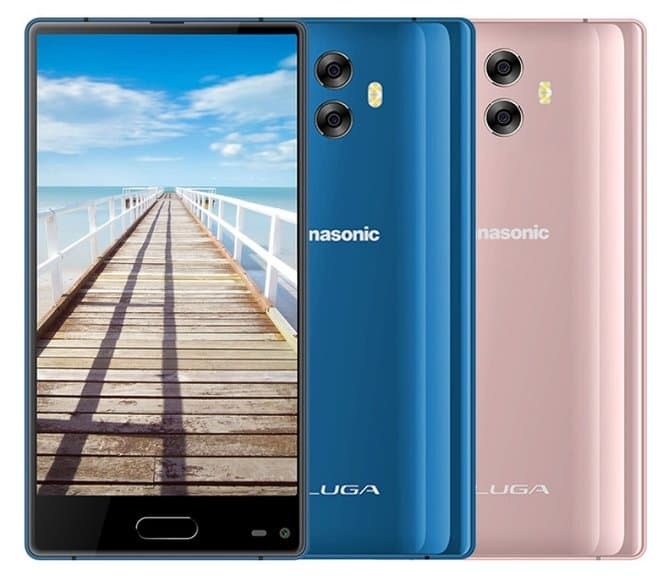 Catching up with the 2017 trend of smartphones with bezel-less displays and dual camera setups, Japanese electronics major Panasonic has announced the new Panasonic Eluga C smartphone for its Taiwanese customers. Priced at TWD 6,999 which translates to approximately 12,990 INR, the Eluga C comes in pink and Blue variants and is up for pre-orders via the company's official Taiwanese website. The mid-range Panasonic Eluga C is now one of the rare smartphones in this price segment to boast of a bezel-less design. It brings the goodies from the likes of Xiaomi Mi Mix 2 or the Essential phone in a budget-friendly package with its 3-sided bezel-less screen. There is a regular bezel at the bottom though, which houses the selfie camera lens and physical home button with the embedded fingerprint sensor. Moving on to the specifications, the Panasonic ELuga C features an HD (720x1280 pixels) resolution S-IPS LCD display with 450 nits of brightness, 16:9 aspect ratio and a screen to body ratio of 84.6%. At its heart is the 1.5GHz Octa-core MediaTek MT6750T SoC coupled with 4GB of RAM and 64GB of internal storage. For further storage expansion, there is a dedicated microSD card slot which supports cards of up to 256GB. 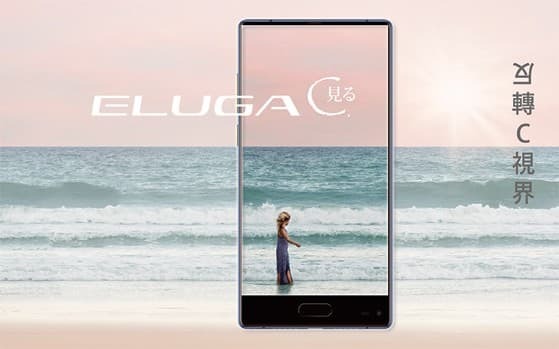 Talking about the optics, the Eluga C ships with a dual camera setup at the back with 13-megapixel and 5-megapixel camera sensor, F/2.2 aperture lens accompanied by an LED flash. On the front, there is an 8-megapixel camera sensor with the same F/2.2 aperture lens for selfies. Connectivity options on the Panasonic Eluga C are assumed to include the standard 4G VoLTE with dual SIM support, WiFi 802.11b/g/n, GPS, Bluetooth 4.0 and micro USB port though there is no mention of it the official website. The entire package is powered by a 3000mAh battery that comes with a 7.5W charger. As of now, the Panasonic ELuga C is available via preorders in Taiwan only and no information has surfaced regarding its rollout in India.